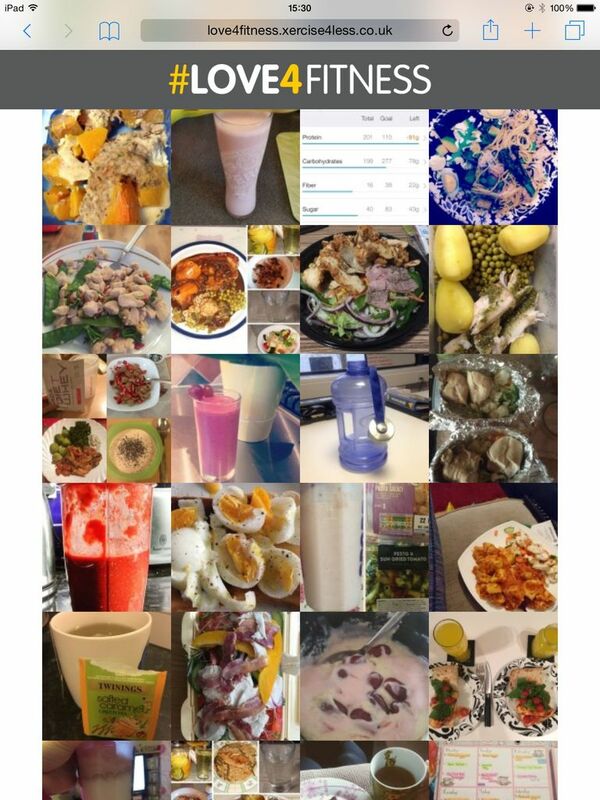 Engaging with couples through Web App development to promote a healthy lifestyle. Xercise4Less are the UK's leading budget gym brand. We worked with their Leeds branch on a snazzy social media app in order to get couples involved in training at the Leeds gym and give them the chance to win mind-blowing prizes. Xercise4Less wanted a way to really engage gym goers through social media app development. Our objective was to create an engaging experience while capturing data and pushing for return visits. 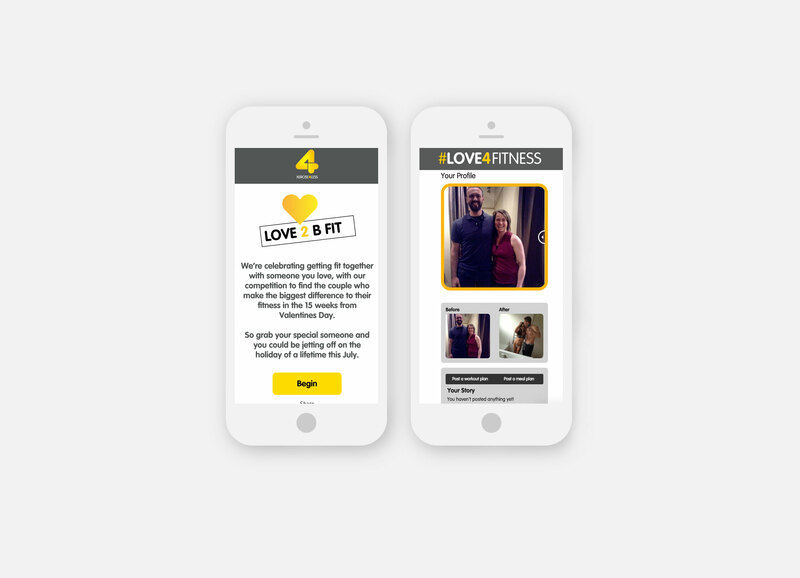 To deliver our objectives and drive real engagement for the brand, we created #Love4Fitness - a competition based web app allowing couples to upload before and after images, showing off their gym transformations. The couple who managed to achieve the most notable gym transformation in a set time period were set to win some great prizes. On top of this, the app also acted as a community, offering a place for users to upload workout plans, fitness tips and nutritional dietary information for others to read. Throughout the whole process, data was continually collected for Xercise4Less ongoing email marketing activity. Using a CMS to collect data and power the application, our web development team used industry best practice to develop something that reached out to a specific target audience, drew their attention, and kept them engaged with the brand for several months. Within the first month, the project was a huge success, generating over 800 unique couple sign ups and hundreds of posts of workout tips and images. Xercise4Less, fittingly, announced the winner on Valentines Day and shared the content generated by the app across their social media for months to come.